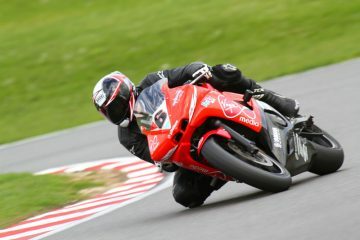 Dan is the guy behind lifeatlean.com, in our opinion one of the very best online track-riding resource out there. 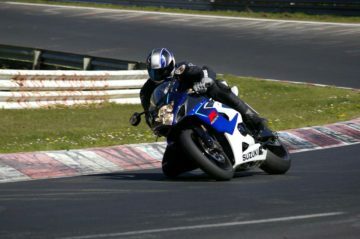 After getting his motorcycle licence in early 2009 he found himself on the track shortly after. A couple of embarrassing tumbles later he decided to become a student of the game and find out what it takes to ride fast around the track, without the need to pick bike pieces out of the gravel. Now he’s working to help others do the same. 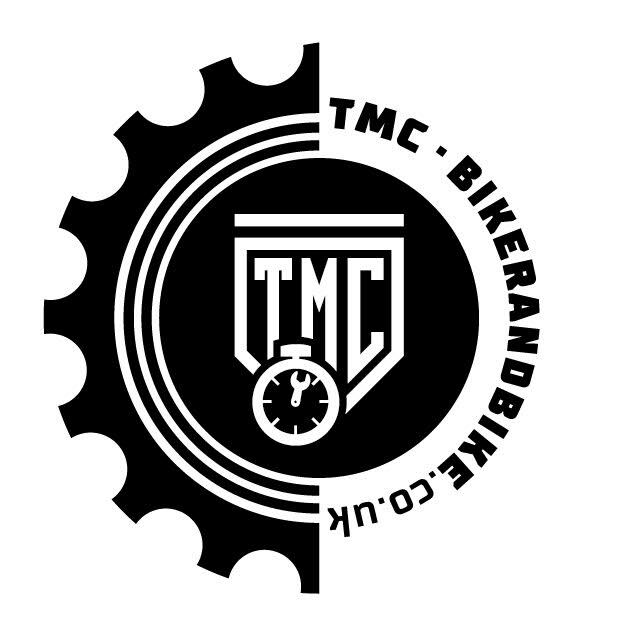 It doesn't matter if it's your first track day or you've graduated to racing - you WILL learn something as Life at Lean covers everything from track positioning, bike positioning to how to prepare mentally and how to set up your bike. In his own words, "Biker. Track Nut. Latte Aficionado... If you don't find a milky coffee in my right hand it's probably because it has a throttle in it."